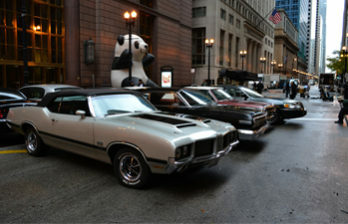 American Classic Rides vehicles have been featured for numerous commercials, television shows and movies. 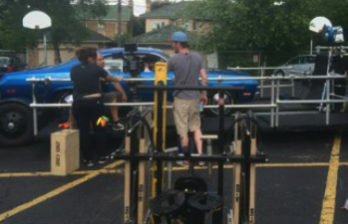 For example, our vehicles have been utilized in spots for Hyundai international, Discovery Channel’s Fast N’ Loud, Sports illustrated, Sonic’s grand opening and Kmart. 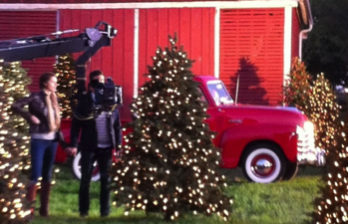 ACR has such a wide variety of mechanically sound vehicles, they are perfect for television, film or commercial shoots.